“It’s often easy to spot an inexperienced leader. 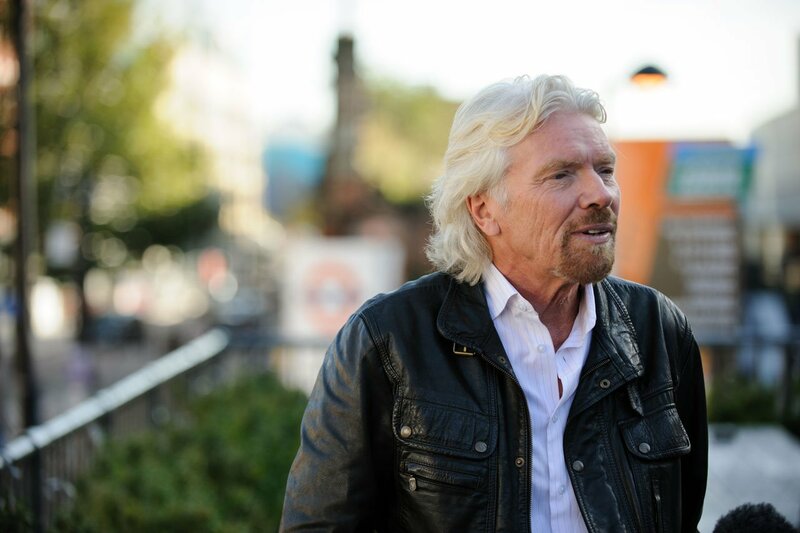 If you see someone raising his voice at employees, stuttering nervously in front of a group or avoiding admitting when he’s wrong, that’s a person who is just starting out,” writes Richard Branson in a recent entrepreneur.com blog. “What I’ve learned from Richard… Don't show anger. Never be rude. 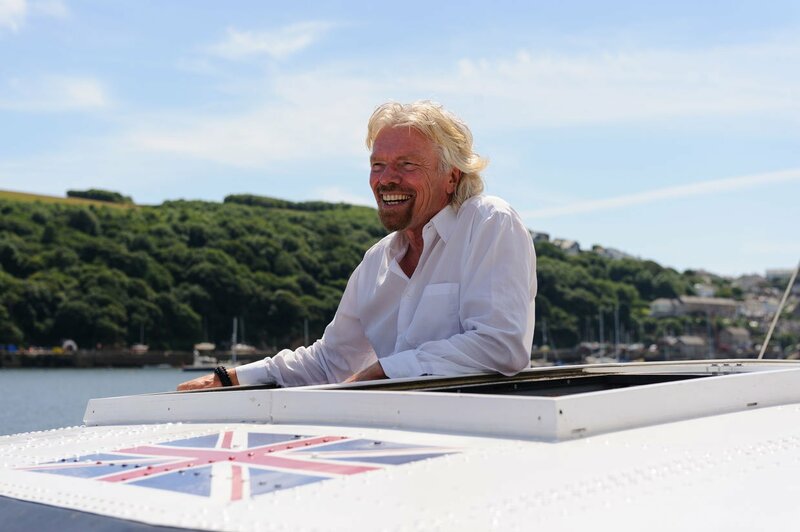 In many cities around the world in all sorts of situations I've seen Richard tired, frustrated, elated, mischievous - but never angry or rude to anybody. Anger seems to be a wasted emotion on him, and impoliteness seems impossible. I've tried to embody this inspiration as much as I can train myself to, to tread more gently among my fellow man and woman; to constantly be mindful of turning anger into answers, and responding to rudeness with empathy."